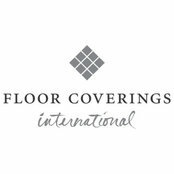 Floor Coverings International of West Omaha, NE is a leading shop-at-home flooring provider who sells and installs hardwood floors, carpet, tile and more by bringing the flooring store to your door! We will design the perfect flooring for your home from options including hardwood flooring, carpet, stone, tile, cork, bamboo, green flooring products, and much more. 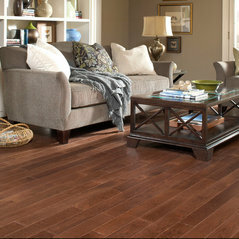 Enjoy the experience of a flooring boutique right in your own home. Call now for a free, in-home consultation!